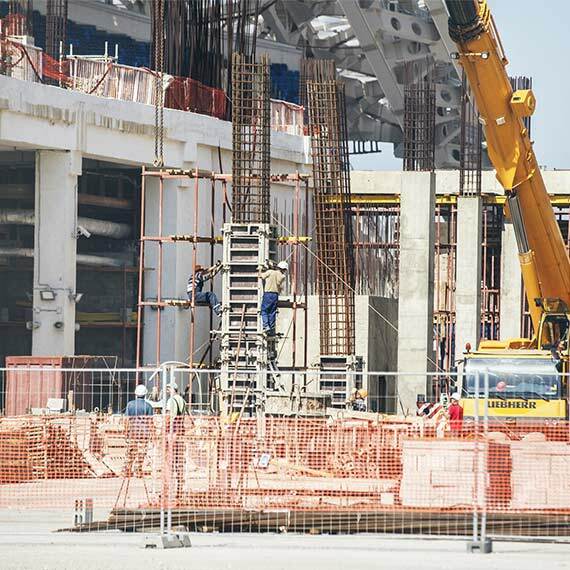 We understand the risks that SME construction firms face on a daily basis – site accidents, weather damage to expensive equipment and site thefts. 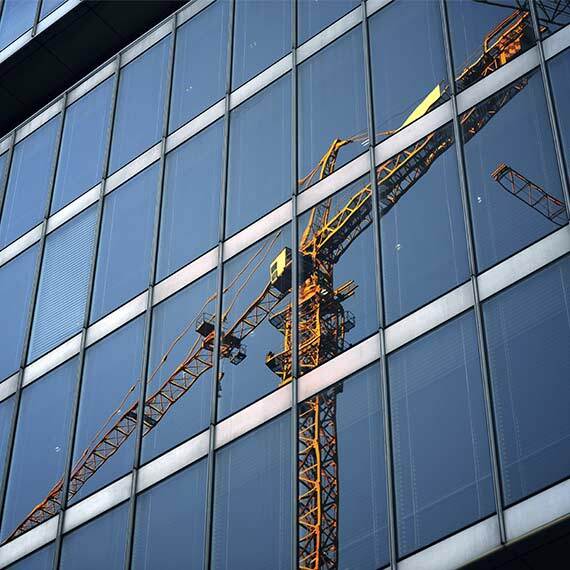 As part of our construction broking programme we utilise the full range of Lloyd's and regional construction Insurers to deliver bespoke insurance solutions to the industry. 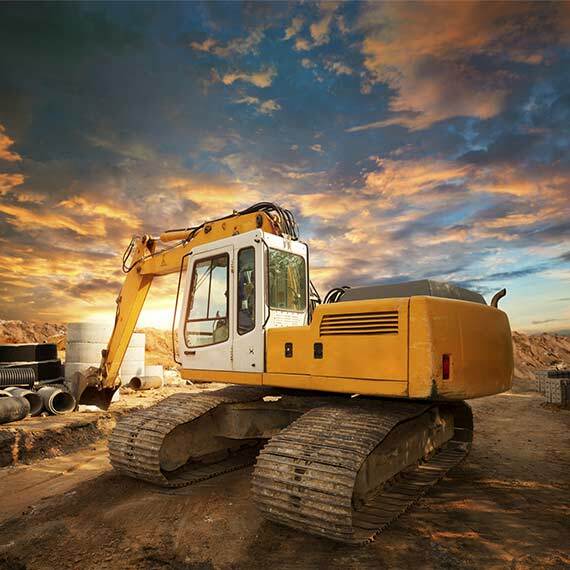 Our construction insurance solutions protect construction companies of every size and specialist activity. We provide a wide range of products from UK based insurers to cover most insurable risks, whether this is advice and cover on performance bonds, warranties, JCT extensions, Credit insurance, plant and equipment or motor fleet risks, we are here to assist. Asbestos removal, Groundworkers, Engineering services, Electrical contractors, demolition and site clearance, plant hire and labour supply, steel erectors, timber frame and modular projects, drainage contractors, double glazing contractors, specialist roofing contractors, balustrade manufacturers and installers, plumbers, heating and ventilation contractors and piling contractors to name but a few. We have serviced this building company for over ten years. Recently they have set up two additional companies involved in new home build and an associated haulage business with the new company combined turnovers now in excess of £5m. In conjunction with the client, risks were assessed and placed and by working closely with the client on health and safety and risk management issues we have negotiated premium levels commensurate with well-established businesses of a similar size and clean claims experience. Prior to our involvement this client was with one of the UK's largest specialist construction brokers and had a chequered Employers' Liability history. The client works in structural concrete and has been involved in major UK projects including Wembley Stadium, Olympic Stadium and the Tate Modern. Spending in excess of £50,000 with the previous broker we secured a saving of 50% without compromising on cover and have maintained their premiums at this level despite further Employers' Liability claims. Delta Corporate were approached to review the existing insurance arrangements of a business that specialises in the manufacture and installation of specific components for the construction sector. At the time their insurance was held with one of the UK's top three independent brokers. Following our review we restructured the policies and incorporated additional services while reducing their insurance costs significantly. Since our appointment the Client has been awarded several large and prestigious contracts which has meant an evolving insurance programme. The Client has also reported a sizeable Professional Indemnity insurance claim which has involved thirteen separate locations. Working closely with the insured and Insurer, we have negotiated with third parties to ensure the best interests of the Client have been met. The company is now the market leader in their sector and with regular review meetings we continue to service the Client's evolving requirements.